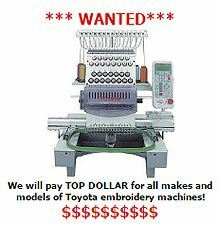 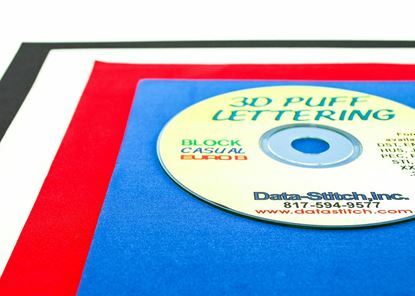 Create 3D stitch effects with our 3D Puffy Foam! 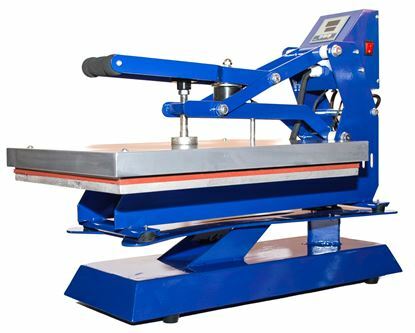 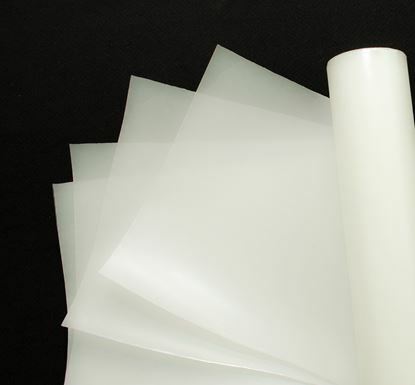 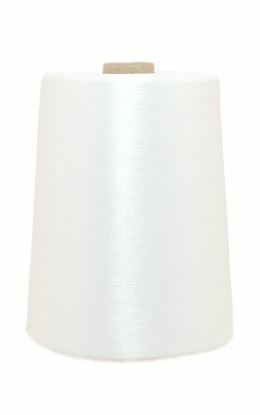 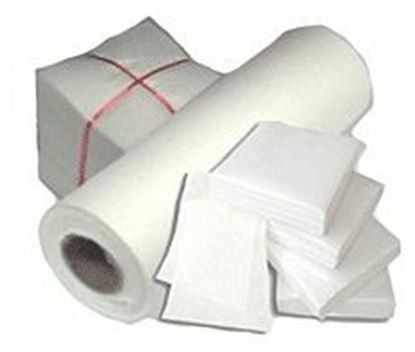 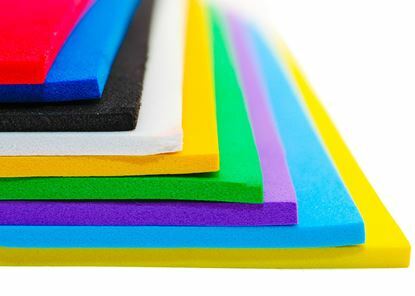 Our puffy foam is thick, high density 3mm which is higher quality than sewing store or fabric store foam. 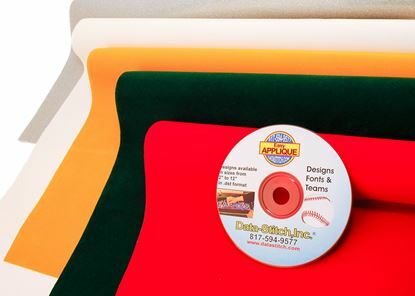 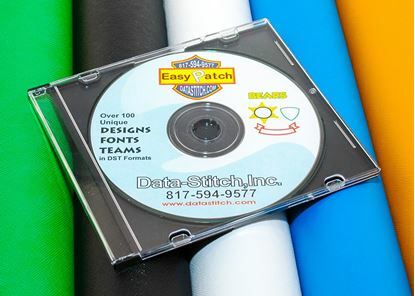 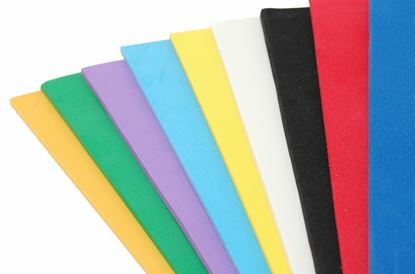 11"x11" Sheets of 3mm Foam in each color.